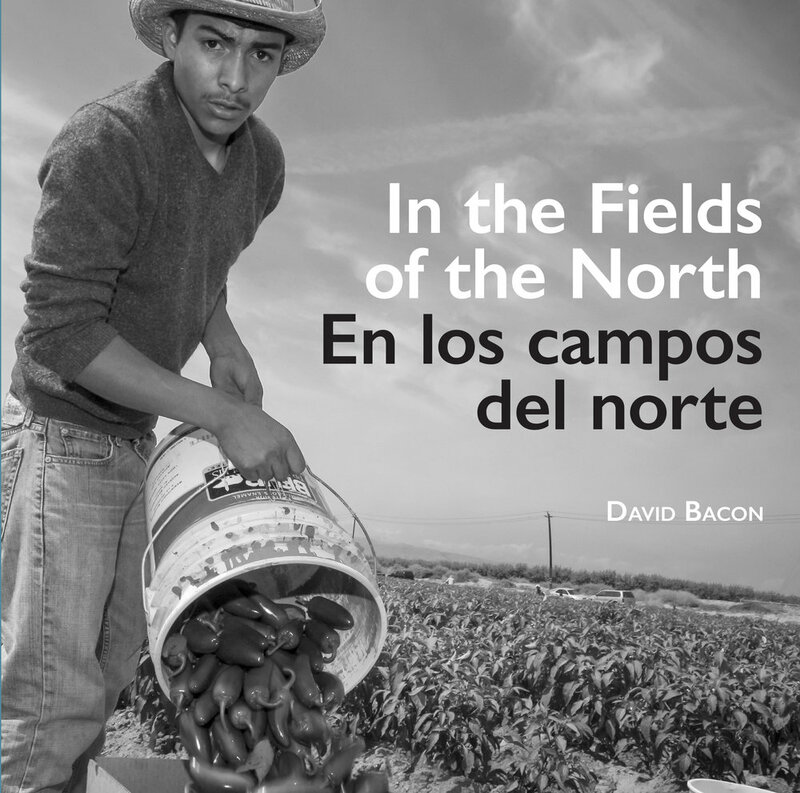 David Bacon is a photojournalist, author, political activist, and union organizer. He is the author of The Children of NAFTA, Communities Without Borders, Illegal People, and The Right to Stay Home. "Bacon shows that workers are not just victims; they are purposeful, motivated to confront the injustices they face, and often successful in doing so. Their life histories, stories, and accounts make them far more than images on a page." —Douglas Harper, President, International Visual Sociology Association.